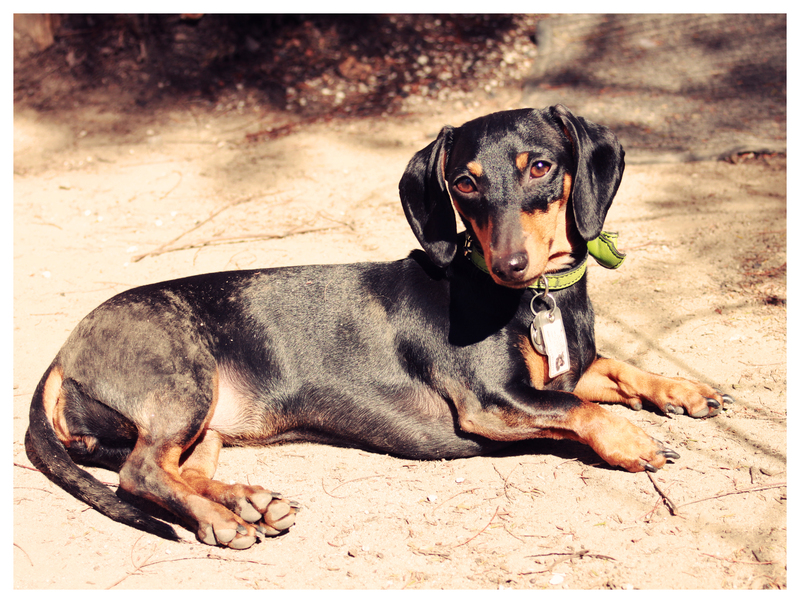 Not only does Emily enjoy sunbathing, she especially likes to do it while rolling around in the dirt. She’s like a pig in mud; my little piggy. How about yours?! Oscar, Max & Danny love dirt. Oscar also loves mud! Of course, they all love to dig. I once caught Oscar diving through a mud hole (hole he dug) after a hard rain. 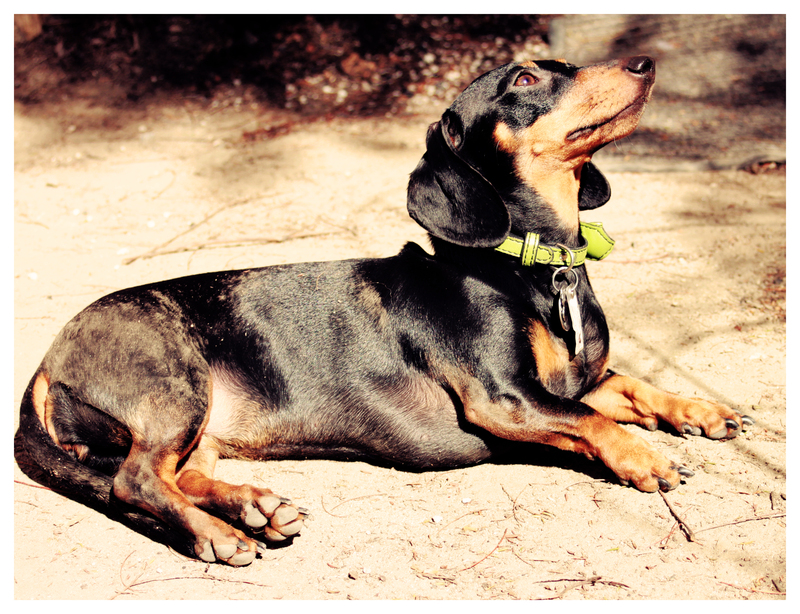 He looked like a red doxie instead of black & went straight to a bath when it was time to come inside. I didn’t even let him put his sweet little paws on the floor, picked him up & went immediately to the tub. He whined & cried like a baby but he got clean. Hasn’t rolled in any more mud since! Dirt, yes, but thankfully no more mud dives! I can only guess he wanted to keep the mud ’cause he usually tolerates his bath without complaint. my Dori loves to root around in the muck. Our neighbors have what we call the swamp & Dori will disappear inside the swamp & come out filthy dirty. My Frieda is a princess & would never dream of getting her self that dirty! !